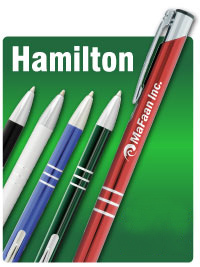 Economy Personalized Plastic Pens on Sale, Custom Printed in Bulk. Best prices in USA, Canada. Top Quality. 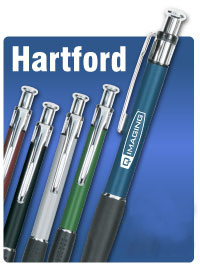 Economy Personalized Plastic Pens Custom Printed in Bulk. Promotional, Budget Prices in USA and Canada. Have you just started your business? 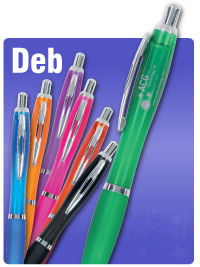 If you are looking at marketing for your company, then you need to look at ordering Bulk Personalized Pens. This will work for your company by projecting the name out in the community for a small cost. You will need to focus on cost effective methods that will allow you the opportunity to build your brand. You can order bulk items and give them out in baskets, bags, and as small gifts. You can also order other bulk items, such as caps, notebooks, and cups, as well. This will allow you the opportunity to maximize your audience and customer base. 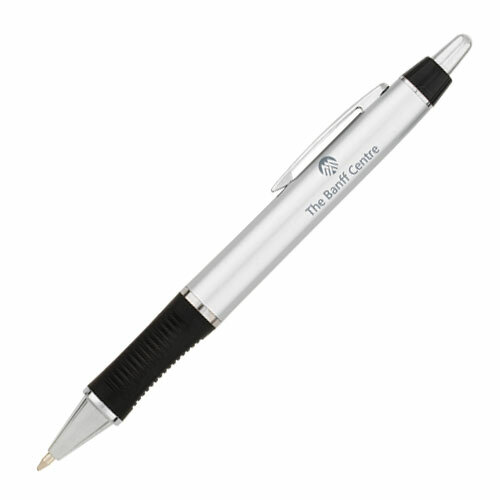 Start thinking smart, and order personalized pens today. 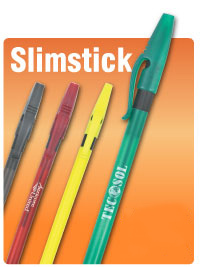 We are a manufacturer of personalized plastic pens at the Budget Prices in the USA and Canada. 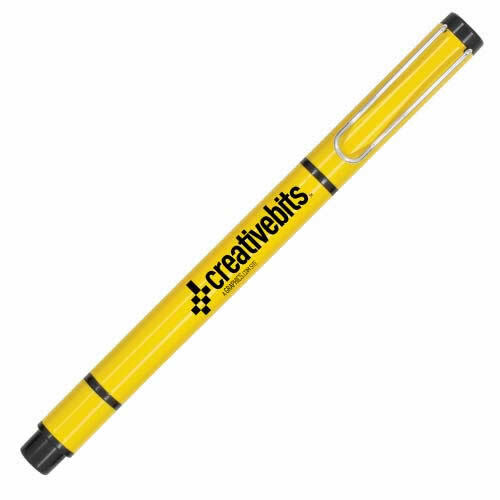 We supply both custom imprinted, that is, personalized plastic pens, as well as blank (not imprinted) plastic pens of many types. Secure Online Ordering. Free artwork design. We will send you a proof for your approval before production. 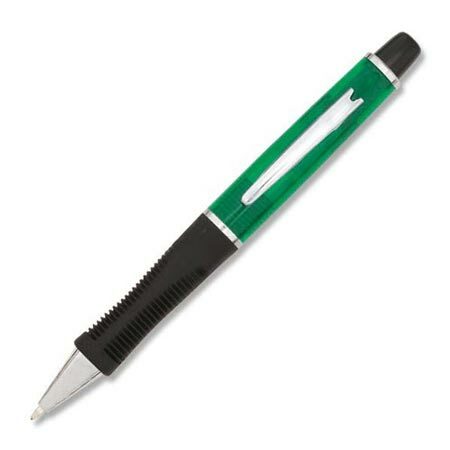 Most of our prices include your 1-color custom imprint on the plastic pen. For more info, please contact us by Email: iinfo@mapleleafpromotions.com or call us toll free: 1-800-383-4925. 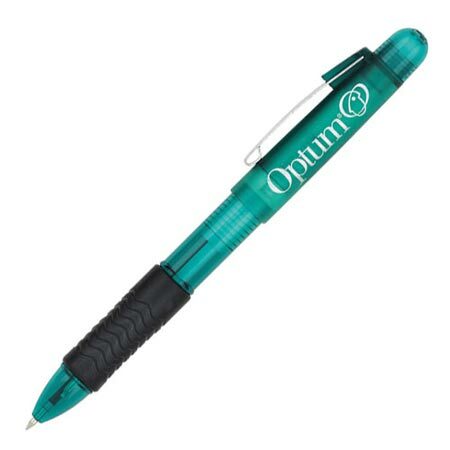 Best Selling Pens. Half Price!